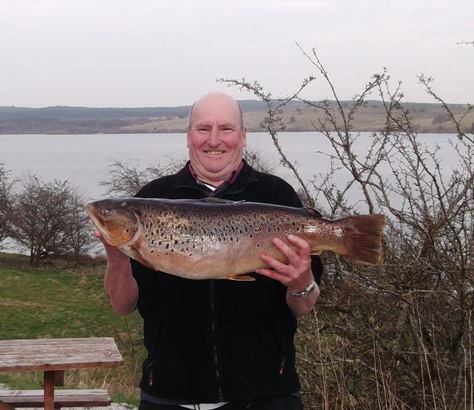 TrophyTroutGuide.com - Brown Trout/Richie Kelly caught this fat 16 LB. 4 oz. from Willow Island on Stocks Res. Congrats man! Richie Kelly caught this fat 16 LB. 4 oz. from Willow Island on Stocks Res. Congrats man!